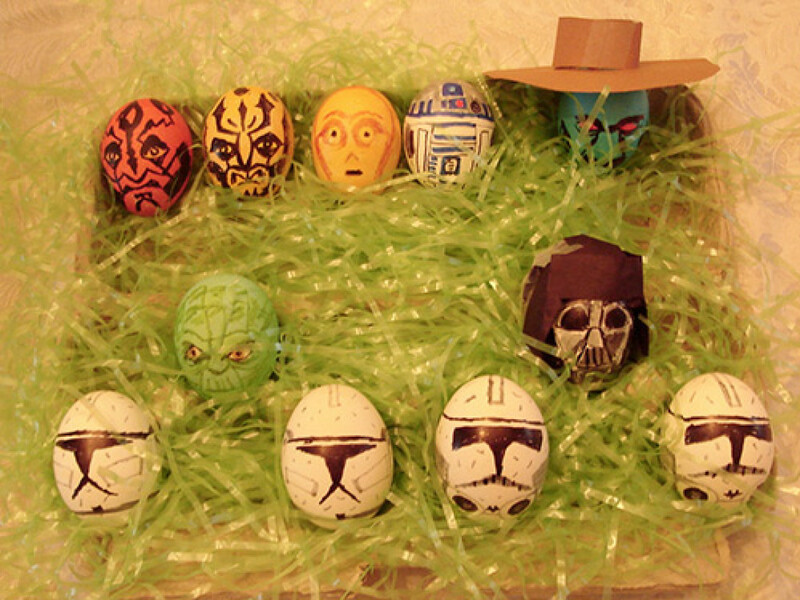 In all my travels as a Star Wars enthusiast, it never ceases to amaze me the fans I meet and the lengths they go to to share the magic of the myth with others. 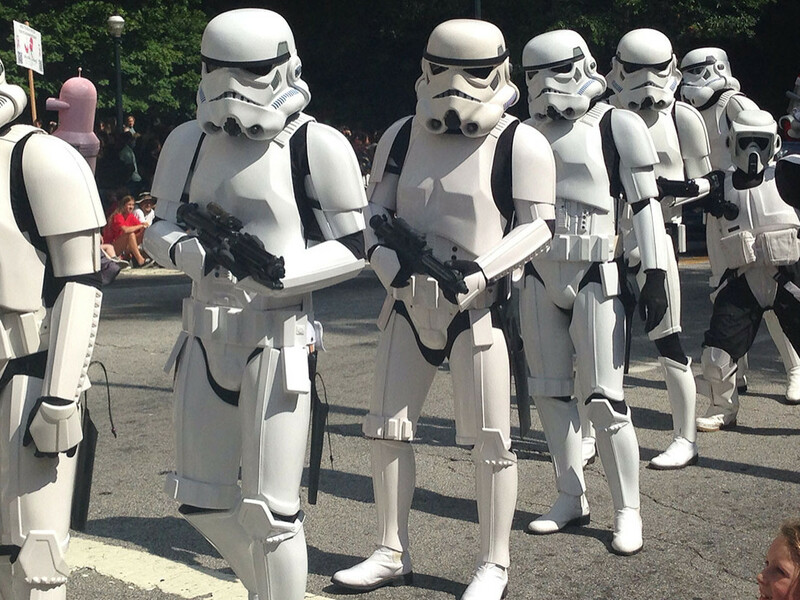 And it’s with great pride that many of the greatest fans hail from the 501st Legion! 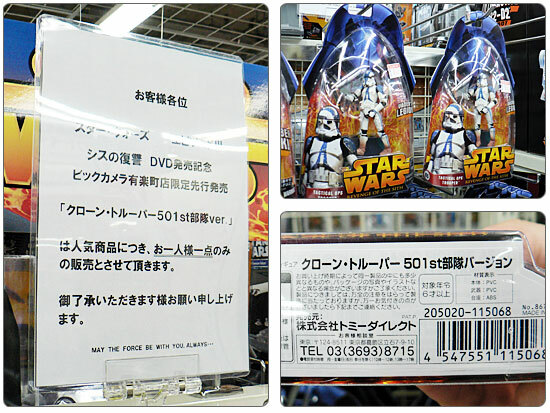 Well, a new face has appeared on the horizon of Star Wars fandom. And she has really big teeth! Her name is Roxy the Rancor and, despite her looks, she’s actually a pretty fun gal to hang with. 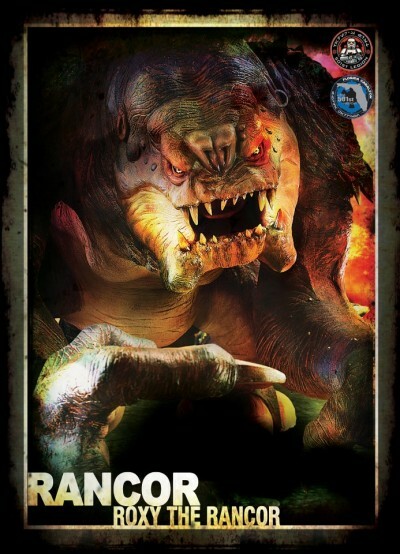 Fans will remember the mighty rancor, pet to Jabba the Hutt and almost the end of Luke Skywalker in Return of the Jedi. The towering, slobbering beast was the stuff of nightmares: beady eyes, giant claws, and a maw bristling with fangs. 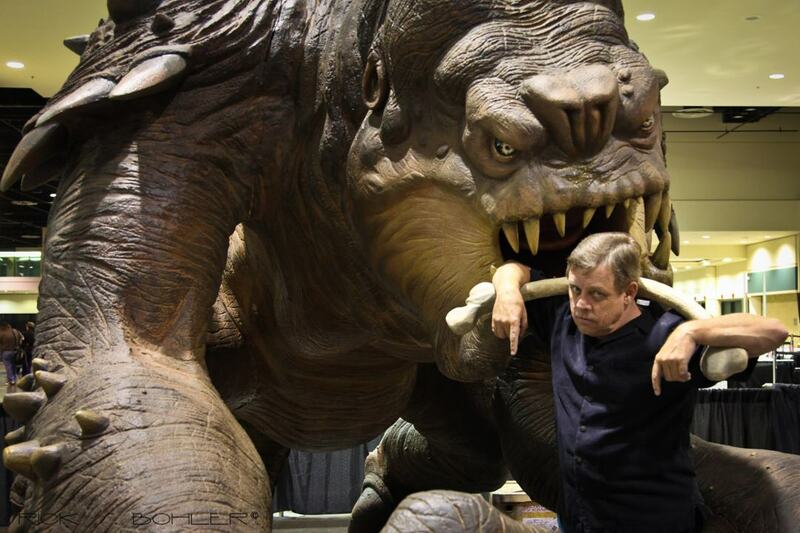 In 2012 Matt Paisley of the 501st Legion’s Florida Garrison had a thought: could a rancor make a good pet? Better yet, could such a creature be brought forth to strike fear and awe? 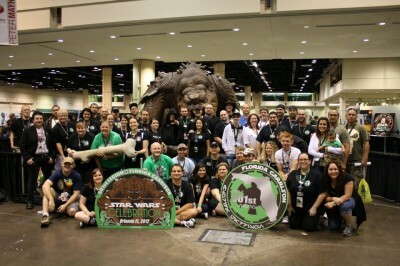 What started the idea of building a rancor was the 501st Imperial Bash at Celebration VI. 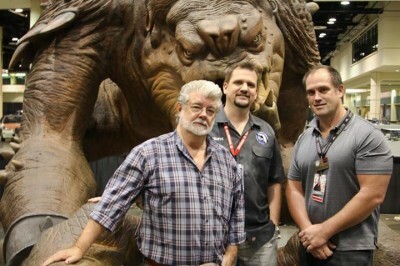 They themed the party “Jabba’s Palace” and the Mighty Jabba must have his rancor! Matt has been instrumental in creating some of the largest fan experiences for the Legion, notably the 501st bashes where fans and celebrities alike delight in partying like a Hutt. So he knew he had to go big. 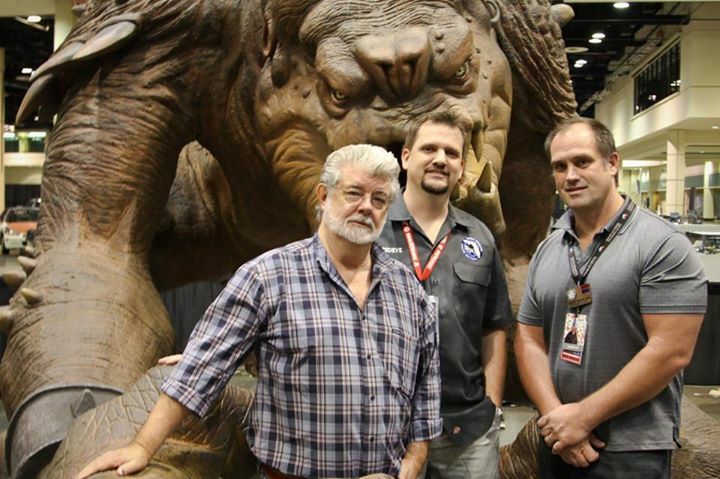 He called up professional scenic sculptor Rick Bohler of Pizzazz Scenic Contractors (www.pizzazzscenic.com) with the idea of making a fully-formed rancor to display at conventions. The team went to work for six months, painstakingly sculpting Roxy down to the last detail: hide, teeth, eyes, claws. 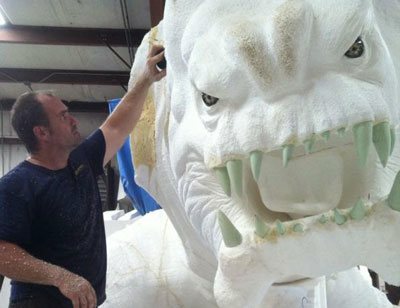 An elaborate skeletal frame was constructed made of a very smooth type of plywood and onto it they formed 2,000 cubic feet of expanded polystyrene foam. 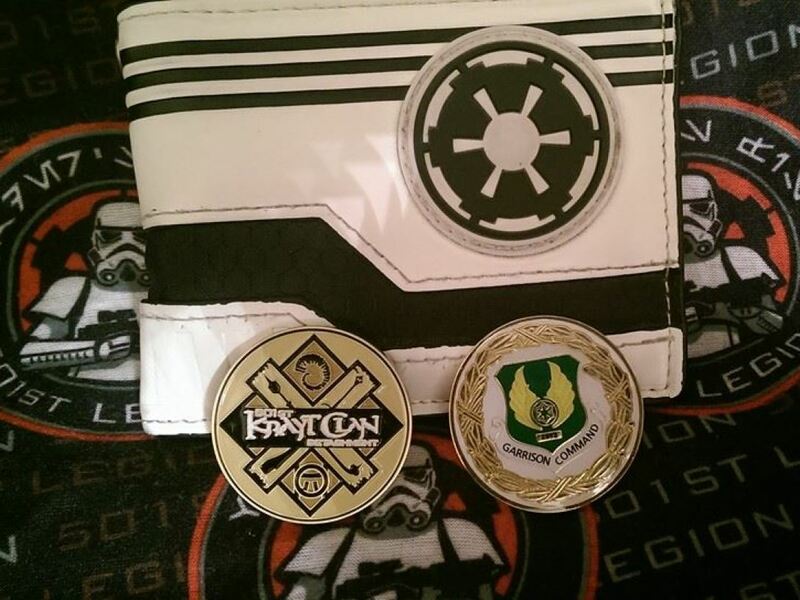 And where did a 501st Legion member find so much foam? Why, donated from Imperial Foam of Ormand Beach, Florida, of course! Over this went a masterpiece airbrush job to recreate every detail of a giant scaly hide. Hundreds of different colors were used to help make the girl as pretty as she is today. Roxy stands at a whopping 17 feet in length and weighs over seven hundred pounds. It takes a team of five just to move her. Her construction required careful engineering to ensure proper assembly. She’s designed to break down into six pieces for easier storage and transport. Roxy just can’t make an appearance without the awesome help of her fans and incredible volunteers. Matt calls Roxy’s “core team” her Pit Crew. 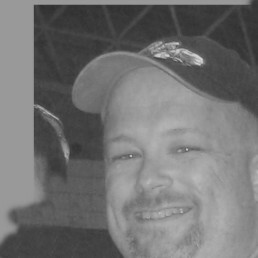 You will recognize them at an event/venue that Roxy is attending by their Roxy’s Pit Crew shirts. And where does Roxy go when transported? Why, straight to the fans! 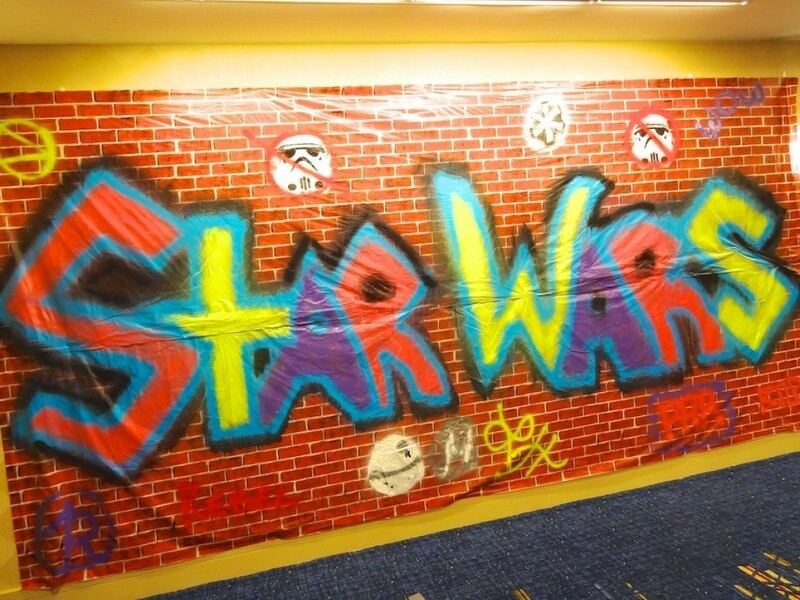 Roxy has made appearances at Disney’s Star Wars Weekends, Star Wars Celebration, and MegaCon in Orlando, Florida. Crowds line up in droves to meet the big girl. You can always find her standing in her Sarlacc pit environment, crouched and ready to reach out and hug you. But no worries, the Roxy crew has a giant prop bone handy for you to offer Roxy as a treat. Otherwise, who knows what (or whom) she’ll eat? The fans’ reactions are the most rewarding part of the Roxy legacy. Kids pose beneath her open jaws, pointing in terror. Costumed fans cower within her open claw. Some brave souls even assume battle stances ready to take on the mighty beast. They also have full sound effects so when she roars just right you sometimes see kids running away screaming. That’s not the normal intent of the project, but it is pretty funny! 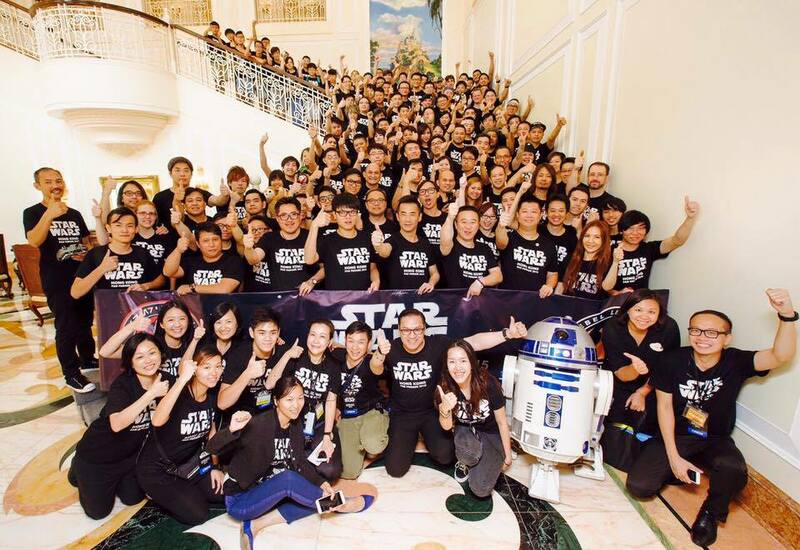 And that’s the best part of the Roxy experience: you get to be a part of Star Wars magic! Matt and his Roxy crew have made a point to turn this giant gal into a force for good. Her main mission in the fan community is to spread awareness about bullying. With the story of Katie Goldman (a friend of Roxy’s, it turns out!) underscoring the problem, Roxy has joined forces with anti-bullying efforts to make it clear that just because you’re big doesn’t mean you have to be a brute. 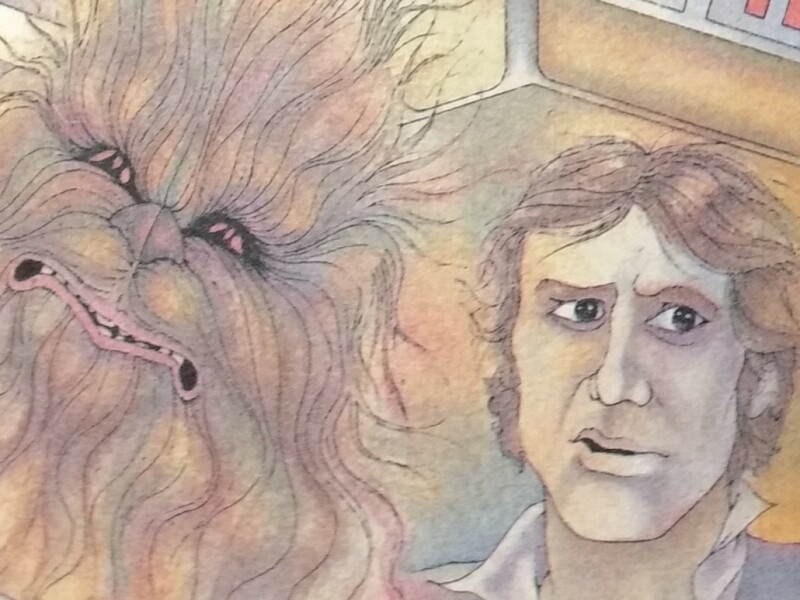 Some of Roxy’s greatest moments have come when the stars of Star Wars come to pay her a visit. At Celebration VI in 2012, Mark Hamill stopped to pay homage to the creature that gave him so much grief. As you can see in the photo, it looks like the two have worked out their differences. 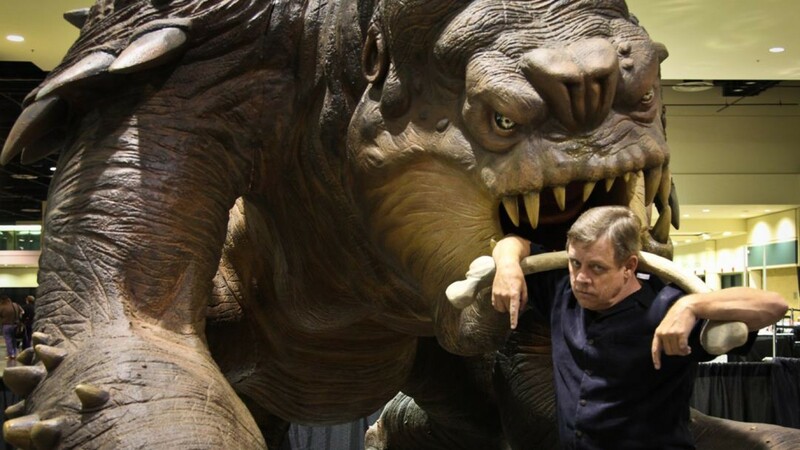 Later that same weekend the Maker himself came by to inspect this giant of prop wonders. George Lucas was even cool enough to sign Roxy’s arm. He then joked that he was wanting multiple copies of her made and delivered the following Friday! Gracious as he is to all Star Wars fans, he made a point to comment how amazing Roxy is and even scarier in person. 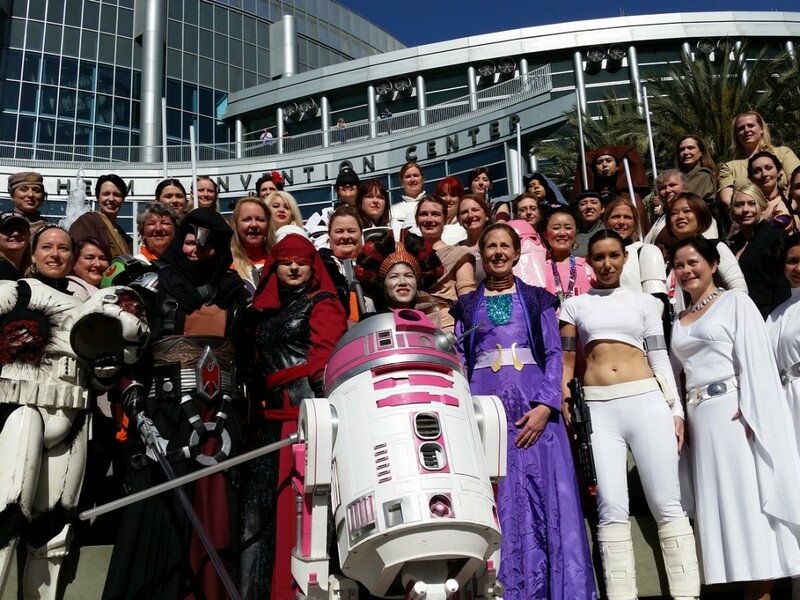 The Roxy project illustrates a common theme in Star Wars fandom: whether your fandom is about costuming, prop-building, toy-collecting, or just making enormous monsters, the most rewarding part is the impact it has on people. It can be as simple as the smile on a child’s face seeing up-close something from a galaxy far, far away.